Sony Interactive Entertainment today announced that the PlayStation 4 has sold through more than 50 million systems as of December 6, 2016. The company said the PS4 had the best Black Friday week in system sales since the beginning of the PlayStation brand. Sony did not break out sales by SKU, so there's no way to tell how many PlayStation 4, PlayStation 4 Slim, and PlayStation 4 Pros were sold. In contrast, it took the PlayStation 3 four and a half years before it had shipped the same number of consoles. 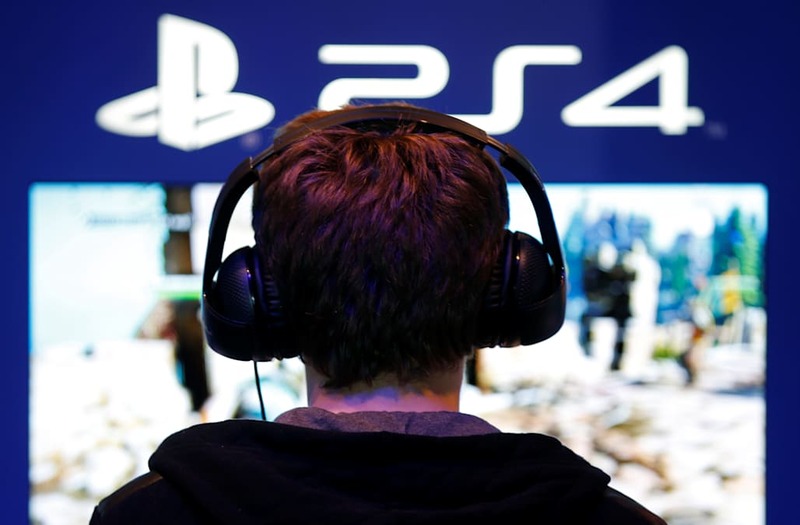 "We're truly delighted that the PS4 community continues to flourish since launch three years ago," said Sony Interactive Entertainment president Andrew House. "With tremendous support from our fans and partners across the globe, this year we were able to deliver an unprecedented lineup of hardware such as the new slimmer PS4, PS4 Pro and PlayStation VR." 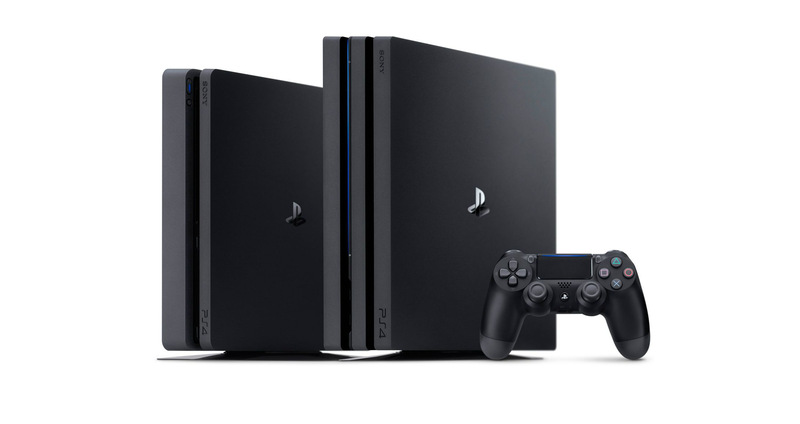 "We will continue to provide the best gaming experiences available through our ground-breaking software lineup and network services, as we focus on accelerating our business and expanding the PS4 ecosystem." Software sales also remain strong with more than 369.6 million copies sold at retail and digitally, as of December 4, 2016. The family favorite is back with another stunning gaming experience with guaranteed fun for everyone! The best exclusive games, the most advanced multiplayer, and unique entertainment experiences. Nintendo NES console Classic Mini European version with 30 built-in games.